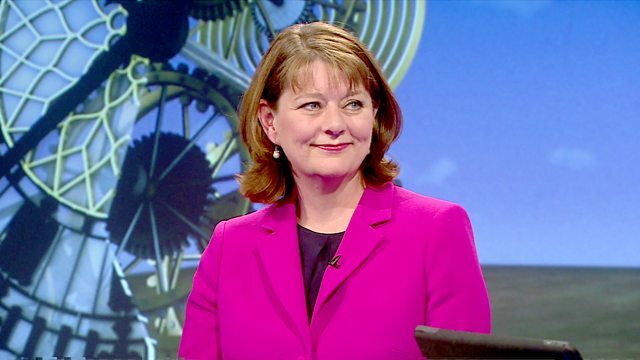 Andrew Neil is joined by Plaid Cymru leader Leanne Wood. They look at the leaked Labour manifesto and the Conservatives' announcements on defence spending. Plus a round-up of all the latest campaign news. What do voters make of Theresa May?